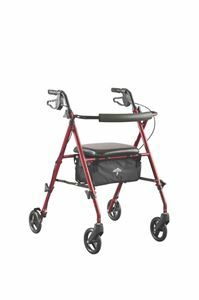 Freedom Ultralight Rollators,A rollator weighs only 5 kgs!! get it delivered in 2 business days in east coast and 5 business days in west coast. A rollator weighs only 5 kgs!! get it delivered in 2 business days in east coast and 5 business days in west coast. Wheel Size if included 6"